Caught up in romance ? Head over heels in love? How about a quote from your favorite author? In reality, most authors have less than perfect love lives, but their ability to capture and decipher this raw force of human nature lends their observation some air of wisdom. Here are some cute love quotes from novels to stir your soul. The irony of love is that it's hard telling a person you truly love how you feel about them. I loved her at all cost. You miss them more than you love them. Girls have a way of reeling you in when they do pretty things. Suddenly, you're in love. 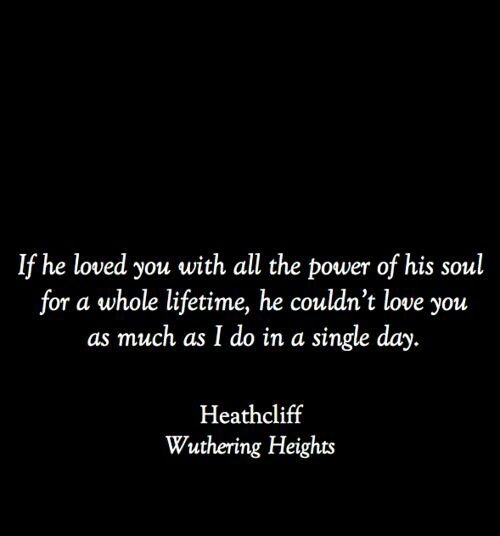 One of my favorite love quotes from novels. Love has a way of making the object of your affection super human. Kiss someone you love is the sweetest feeling. I cannot pinpoint the exact moment when I fell in love.